DoorBird you can have your home at a fingertip, no matter where you are. With DoorBird you will not miss any more deliveries – because you will be informed right away when the postman rings. This innovative idea was developed by the Bird Home Automation Group located in Berlin and San Francisco. Do not compromise on safety. Most burglaries happen during the day when no one is at home. 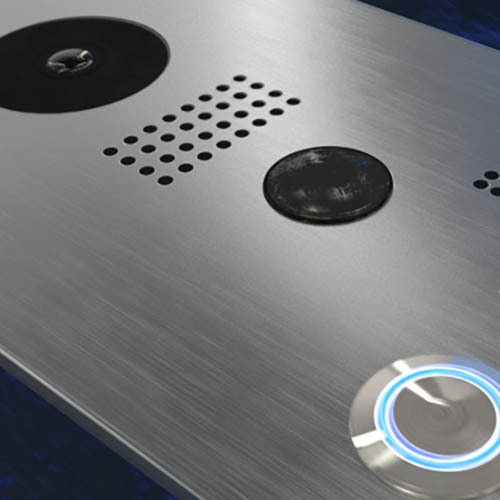 With the DoorBird you can respond to visitors from anywhere in the world. Perfect all-round visibility: Thanks to the integrated high-end motion sensor you always know what happens in front of your home. The 180° infrared motion sensor can, if desired, set off an alarm – without the visitor having rung the doorbell. Do you remember the time you learned how to answer the phone cautiously with your parents? It's even more important to know who is in front of your door. 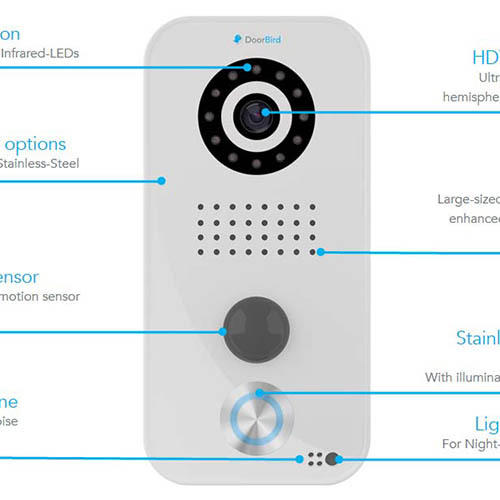 DoorBird combines convenience and security - at any age.